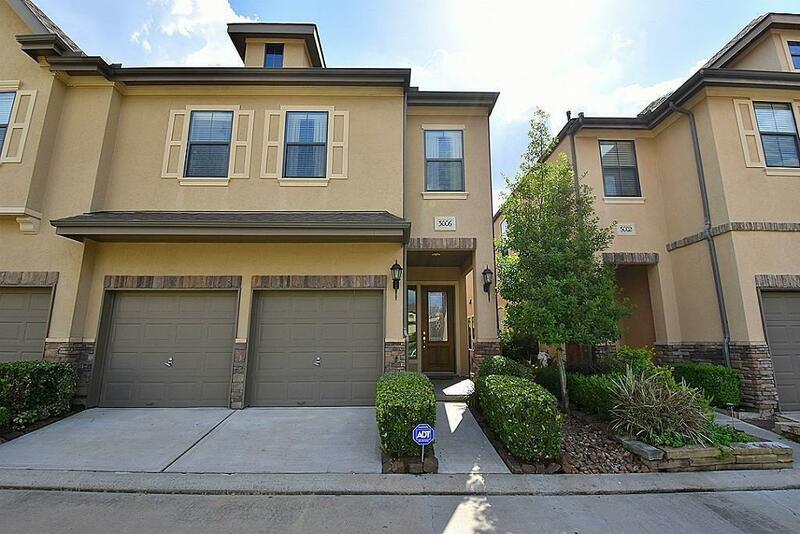 Lovely stone & stucco townhome in desirable gated community of Royal Oaks Court w/ many customupdates. 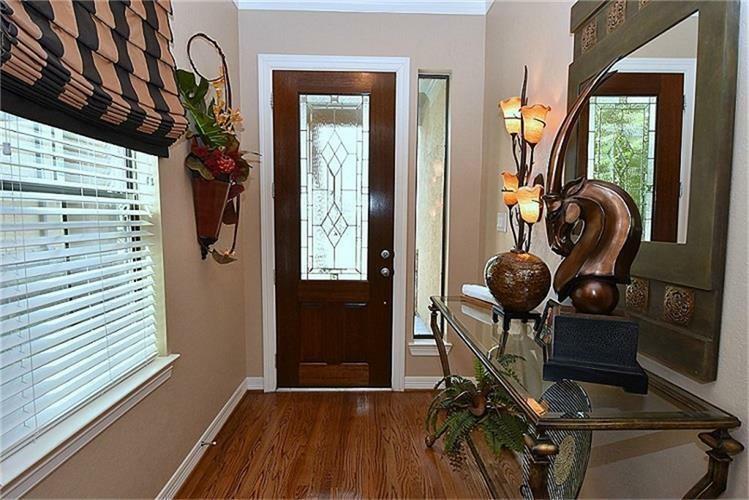 Beautiful hardwood floors throughout 1st floor. 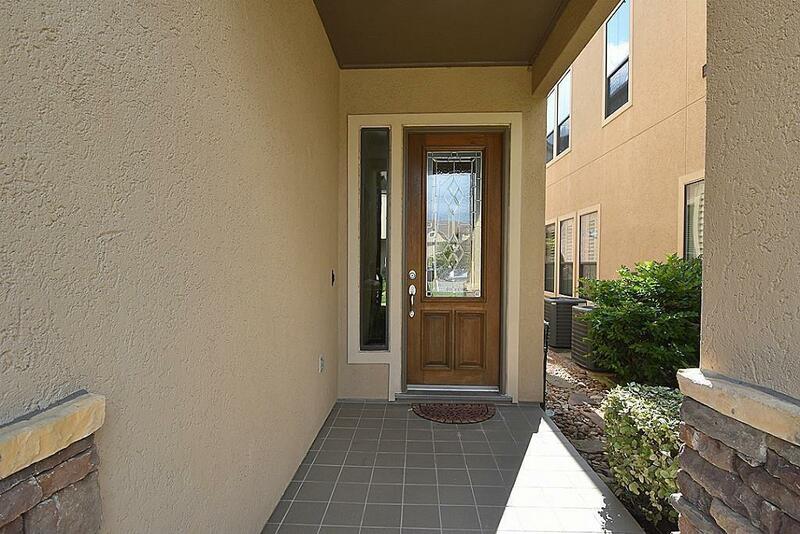 High ceilings, crown molding,custompaint,spacious kitchen w/lovely cabinetry and breakfast bar. Beautiful custom built-in flanks stonegaslog fireplace in living room. Spacious formal dining. 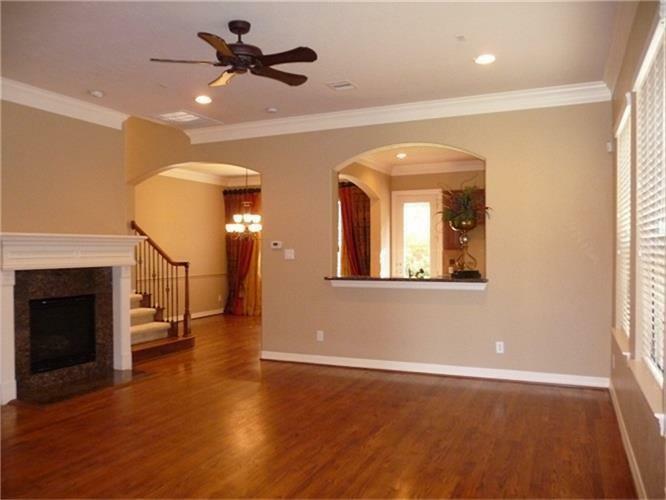 Upstairs features large master bedroom withcustom dry bar, gameroom and two secondary bedrooms. Back patio offers a hot tub and a great place torelax. Pet Deposit Description No Pet Preferred. If Dog Less Than 20 Lbs 2Yrs Old+ Well Trained May Consider. $1000Pet Deposit.